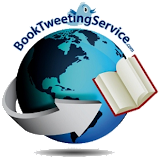 Thank you to Book Tweeting Service for hosting a "Christmas In Greektown" contest which made it possible for me to win a $25/£15 gift card! 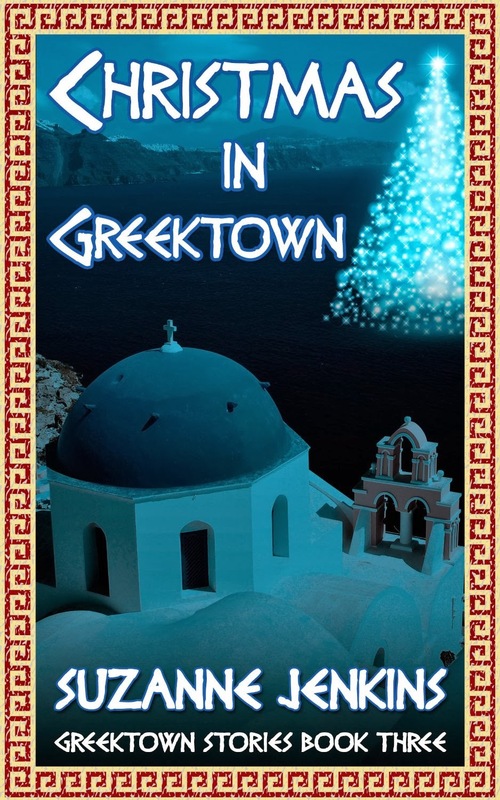 As Christmastime approaches, the family prepares for another get-together in Greektown. Relationships blossom and some end during the hardest time of the year. But as Jill and others discover, when one door closes, another opens, often with more wonderful opportunities. 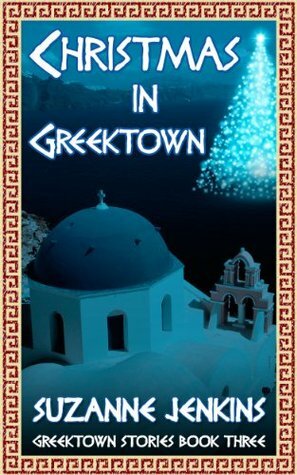 Source: Info in the About Christmas In Greektown was from the press kit from the publicity team. 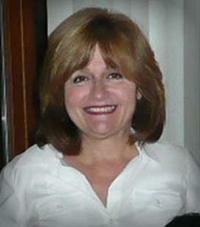 Suzanne Jenkins lives at the west Michigan lakeshore. She is the author of Pam of Babylon and the series; Don’t You Forget About Me,Dream Lover, Prayers for the Dying, Family Dynamics and The Tao of Pam. 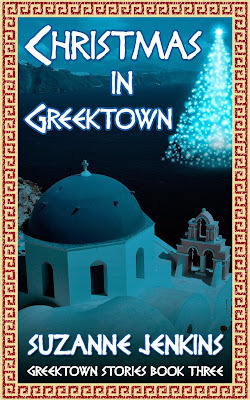 The Greeks of Beaubien Street,and The Princess of Greektown from the Greektown Stories, Alice's Summertime Adventure, The Savant of Chelsea and Someone Like You.